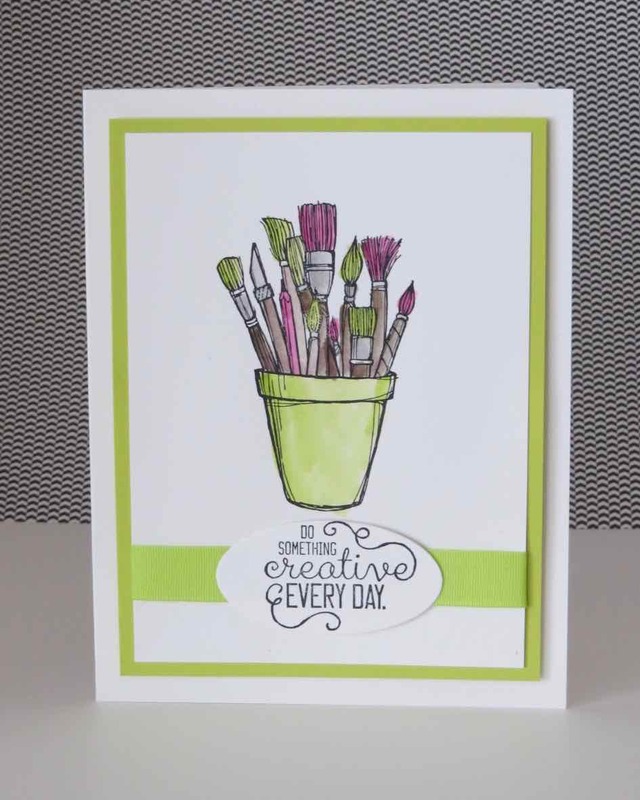 Karina's Kreations: Order from the New Annual Catalog Today! Order from the New Annual Catalog Today! Hooray! Hooray!! We can order from the new annual catalog today. Watch this video and you'll see all the cute products in this suite! 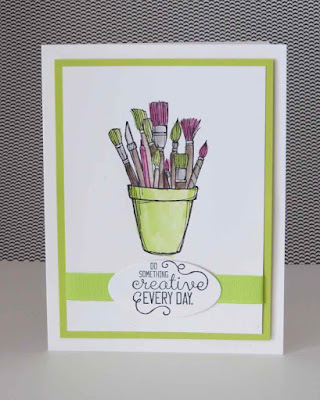 My card is cased from Ronda Wade and uses the Crafting Forever stamp set. If you want a new catty come see me tomorrow at my Catty Kickoff Party/Buy One Get One Free Sale. It's from 9:00-9:00 in Edmonton, Alberta. 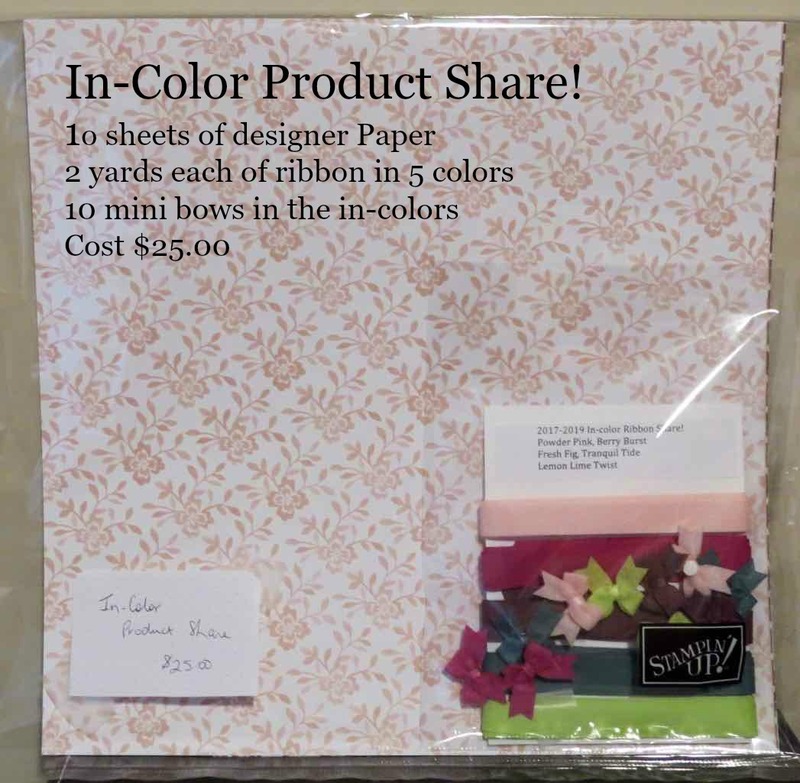 I'm also offering an In-color Ribbon share for $25.00. 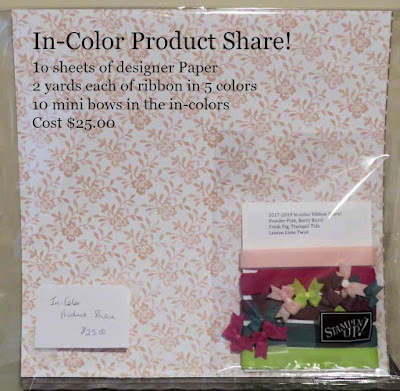 You'll get 10 sheet of Designer Series Paper, 10 bows and 2 yards of ribbon in 5 colors.